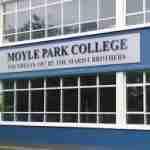 It was a great pleasure to work with the transition year students of Moyle Park College, Clondalkin village. We had a series of workshops which culminated in a fantastic performance at Áras Chrónáin, also in Clondalkin Village, during a céilí with the local girls school. 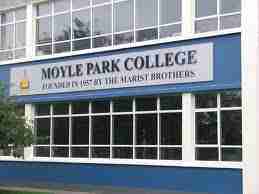 Well done to everyone involved and a big thanks to Ms Harrington for organising everything.